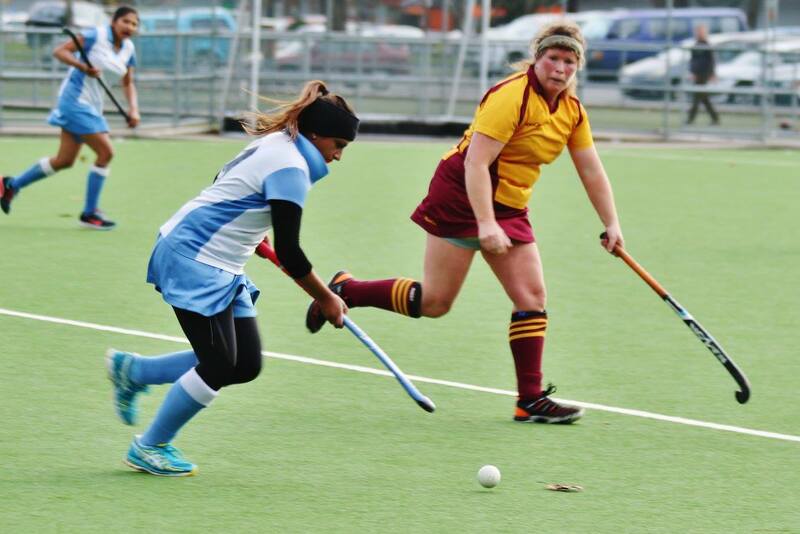 Come and improve your hockey, play your best and most of all have fun! Be part of a club that promotes respect, safety and personal development. 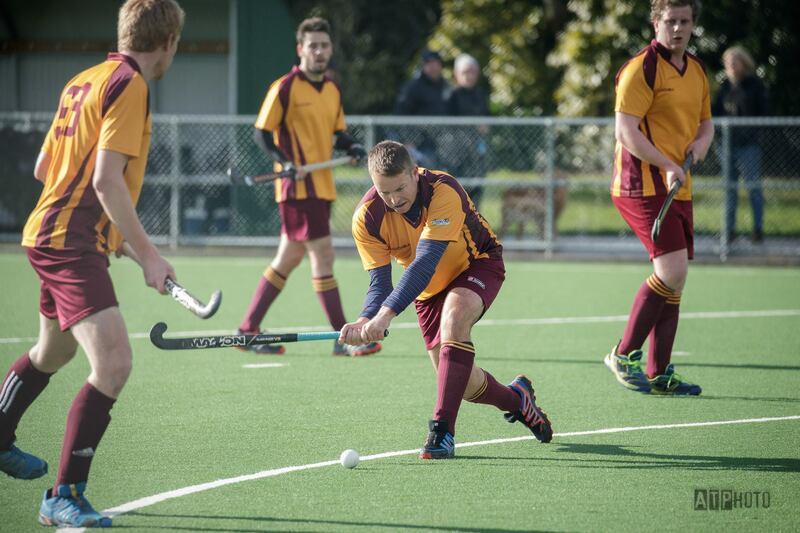 * All Premier grade games (P1 to P3) are moving to quarters – four x 17 minute quarters. There will be a 2 minute break between 1st and 2nd quarters, then a 5 minute break at half time when the teams also swap sides, then a 2 minute break between 3rd and 4th quarters. 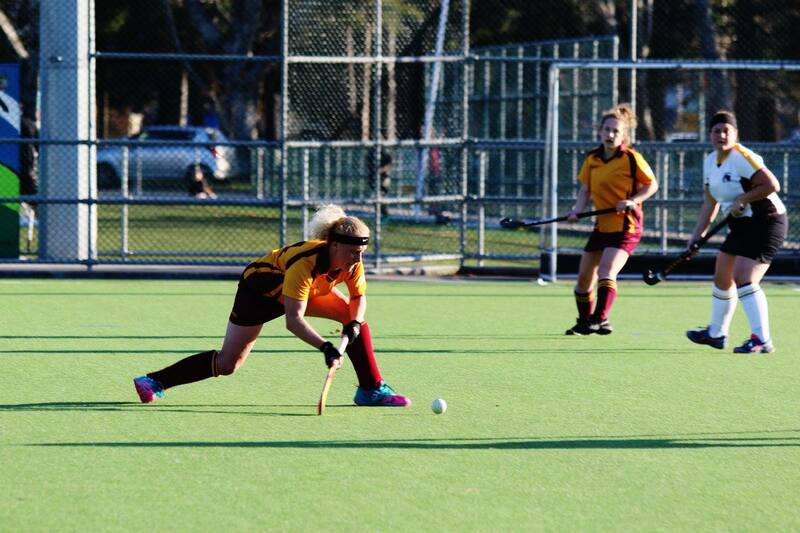 Reserve grade games remain at 2 x 35 minute halves. * Players acting as substitute goalies no longer have goal-keeping privileges. Effectively they become an 11th field player. UNLESS the attacking team takes the free hit immediately, then defenders within the circle can shadow the player if they are already less than 5 meters away (same as the 2018 rule). * If an attacker breaks during a PC the ball injector is sent back to half way – not the offending player. * For a PC at the end of a period, the rule that if the ball goes outside the circle twice the PC is over no longer applies. * It is now ok to wear a face mask if the player is immediately taking a defender’s free hit awarded during a PC IF they are passing to another player. * Defending team can now take a free hit in the circle anywhere or up to 15 meters from the back line in line with where the ball went out. We are also looking for volunteers to help us on the day, help show how fun hockey can be for our future players. Please get in contact here - let us know how and what you can help with. Look forward to seeing you all there, it will be a FUN DAY! Congratulations to our senior players for an AWESOME trials, thanks to those who turned up and turned it on! Please note that players who trialed - check your emails, you should have all received an email from our Club Captains. If you haven't received one, please make contact with us ASAP! Arrive 10 minutes early to warm up ready to start on time. UHHC expect our players to be ready to start training at the scheduled time, this includes a self warm up complete and gear ready. For more information see our training page here. With trials only 6 sleep away, a reminder to complete your registrations, head over to our registration page and check it out. NB: we hope to see some movement in the grading round robin with some of our teams moving up a grade. 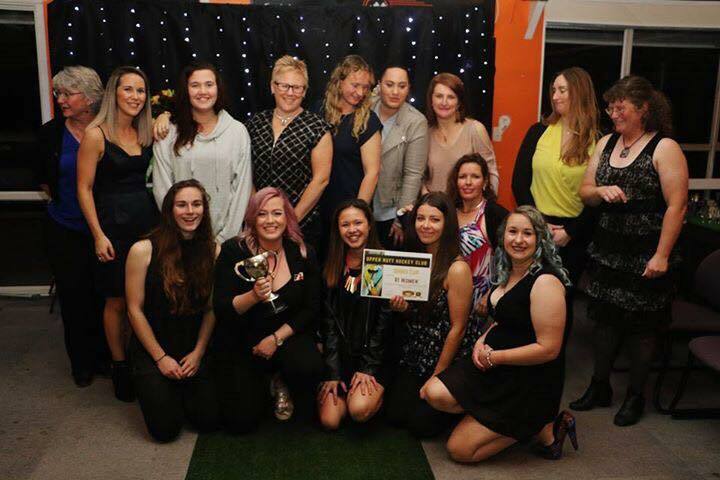 We wish you all the best of luck for the teams you trial for, the selection panel will be happy to provide robust feedback to you, if you would like it, after the teams are named on the 3rd of March. Registrations are now open! Head over to our registration page and check it out. 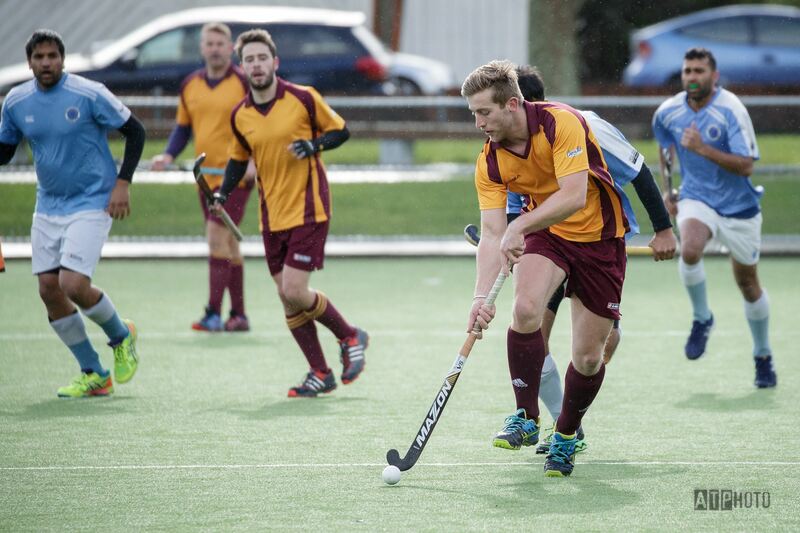 We are excited for this season and excited for you to join Upper Hutt Hockey Club whether you are returning or new. Please feel free to contact us if you have any queries. 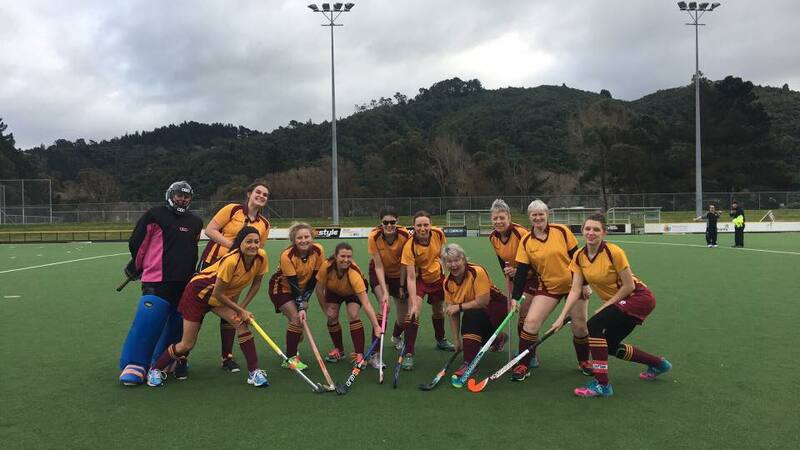 Upper Hutt Hockey Club welcomes anyone who wants to enjoy hockey as a competitive, casual or social member. Any age, any ability, any level. Join our club in the role that suits you!